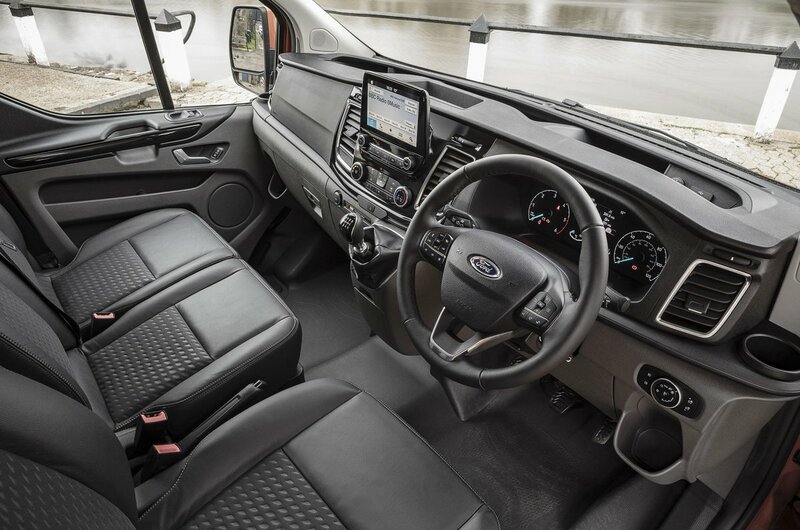 Ford Transit Custom Interior, Sat Nav, Dashboard | What Car? 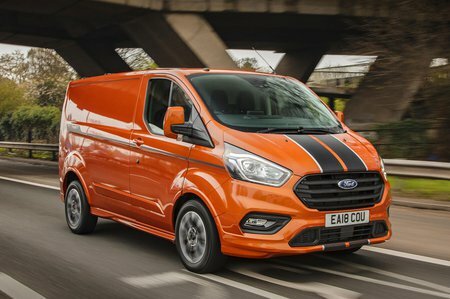 You may think there’s little point in buying the new Transit Custom if its underpinnings are unchanged, but Ford has made several changes to enhance the Custom in other areas. For a start, the busy sloping dash of the previous model has been replaced by a simpler, more upright dash. Limited and Sport models get a tablet-like 8.0in touchscreen infotainment system as standard, which is a good attempt at adding premium car equipment into a working vehicle. The system uses the third generation of Ford’s Sync system, which is far simpler than the multi-menued Sync 2 and a welcome upgrade from the 4.3in standard screen on Trend models or the standard AM/FM radio found on Base vans. Sync 3 also supports Android Auto and Apple CarPlay, which allows you to use your smartphone via the screen. Elsewhere, the Transit Custom’s interior looks neater and less cluttered than before, and it has a particularly ergonomic layout. 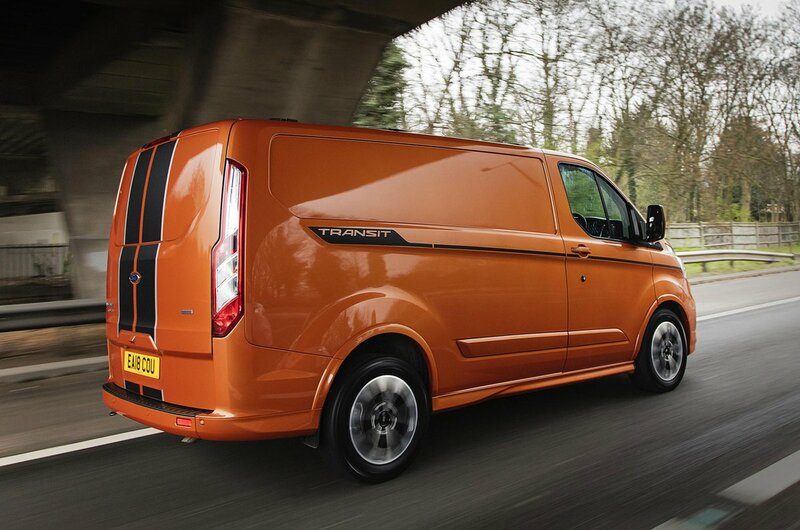 Thanks to the combination of a rake and reach adjustable steering wheel and a highly adjustable seat, it should be easy for drivers of all shapes and sizes to find a comfortable driving position in the Transit Custom. Although there isn’t more storage space overall than before, the Custom has far more places to stash things away, including more compartments along the top of the dash. The door bins are more practical, too, with split-level compartments that allow you to store more small items discreetly.